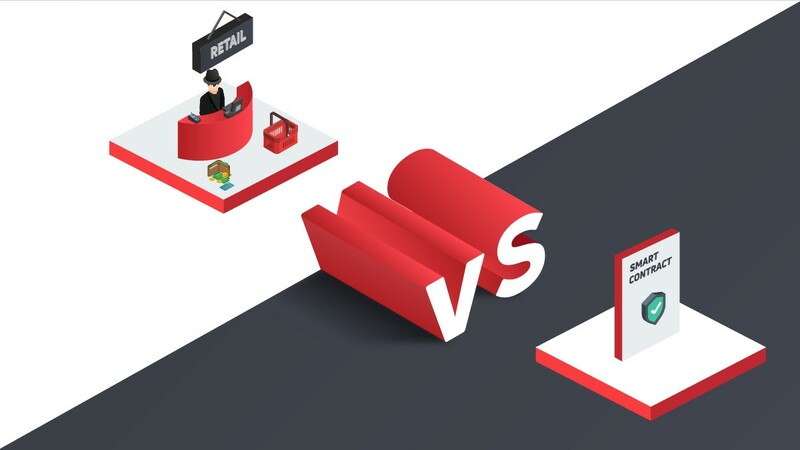 While in most of the cases, this statement would largely be ignored by the cryptocurrency community but it comes from a credible source. 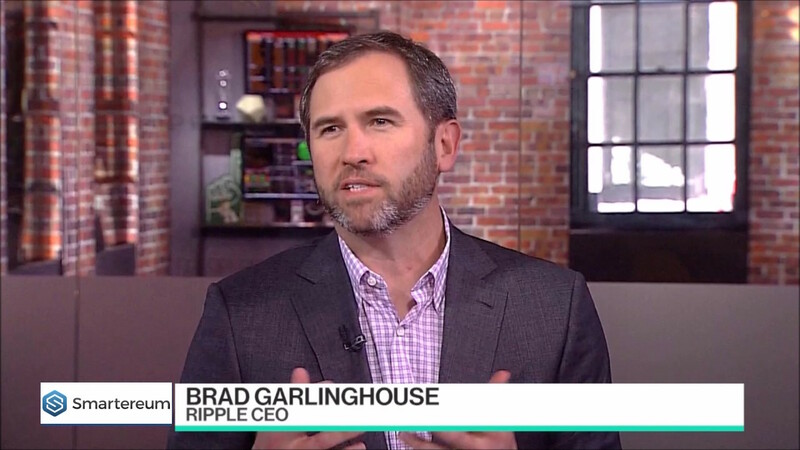 According to the CEO of Ripple, Brad Garlinghouse, a large majority of the cryptocurrencies do not hold any value. He exclaimed in the Goldman Sachs Technology and Internet conference that most of the cryptocurrencies would lose value over a period of time. 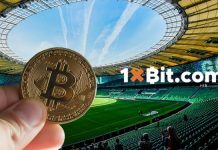 He simply believes that cryptocurrencies as a transaction mechanism are not that useful. He thinks that there needs to be an underlying value which cryptocurrencies create rather than just a means of transaction. As long as they provide a value proposition, they would survive and appreciate. In the longer term, the value of any cryptocurrency would be dedicated by the asset which it is able to create. According to his proposition, Ripple is here to stay. 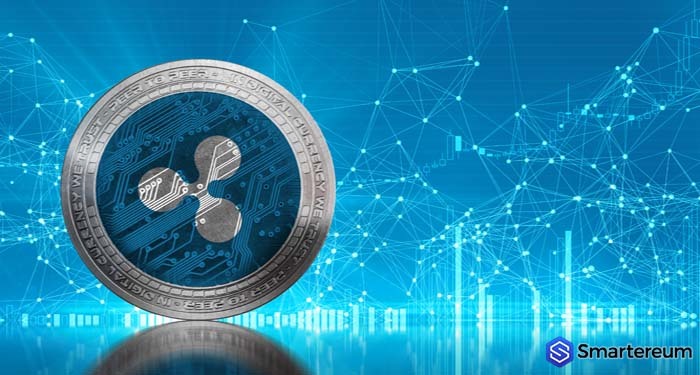 The reason for that is Ripple is trying to build a payment protocol which would enable international payments within seconds. Such a solution would create immense value for banks as well as financial institutions all over the world. Corporations would also be able to move their money around within seconds from any part of the world. This ensures that a new payment system would be created. Currently, however, the Ripple cryptocurrency is not faring pretty well. It has fallen from a high of around $ 4 to just around $ 1. Even after such a drastic fall, it is the 3rd most valued cryptocurrency. 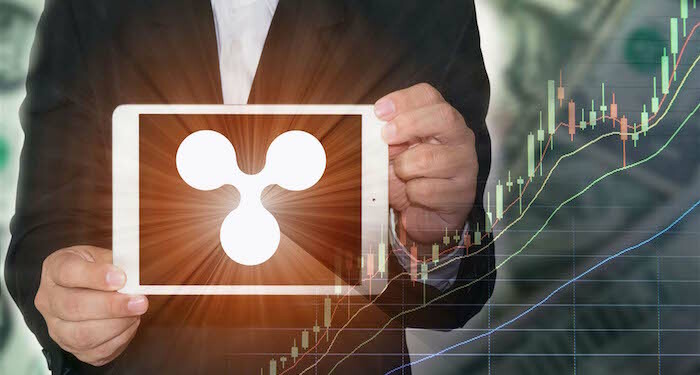 Ripple is also signing up newer and newer clients on a consistent basis. Thus, the usage of the Ripple protocol would keep on increasing. 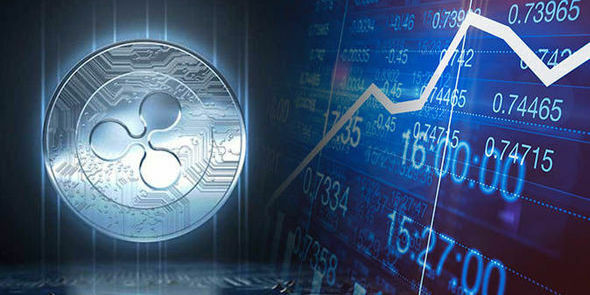 In addition to that, the demand for the Ripple cryptocurrency would also increase. This would mean that in the future, Ripple would surely rise above its current levels. One of the main difference between ripple and Bitcoin and other cryptocurrencies is that Ripple cannot be mined. It has been created. The company would be releasing a set amount of Ripple tokens each and every month. This ensures that the supply is limited and it would not increase further. 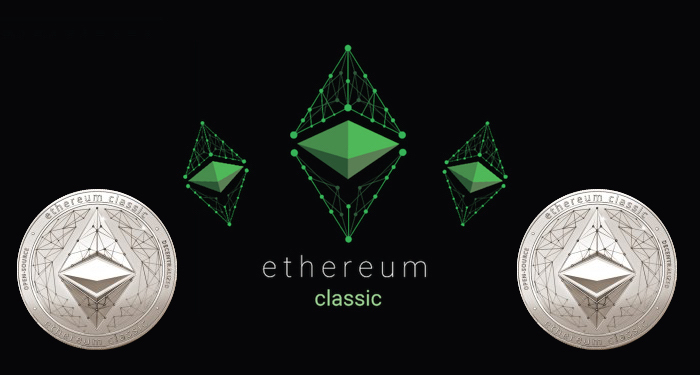 He further added that since Bitcoin is the pioneer, it would indeed be solving a different problem that is providing the default transaction mechanism in the cryptocurrency space. It remains to be seen whether his prophecies are actually true or not. For now, however, most of the cryptocurrencies are bouncing back from their recent lows. 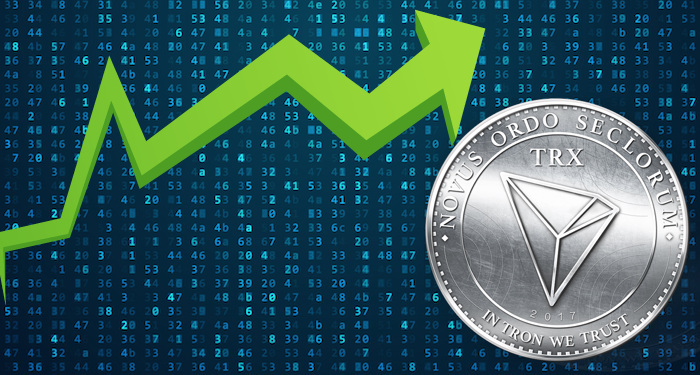 In the longer term, the cumulative market cap would surely increase but many of the cryptocurrencies would not be able to provide a significant return to the investors.